Bayfront Youth and Family Services has been awarded the highest level of accreditation by CARF International for Intensive Family-Based Services: Family Services (Children & Adolescents) and our Residential Treatment: Mental Health (Children & Adolescents). CARF accreditation is a public seal of trust and commitment to quality based on internationally accepted standards. Achieving this accreditation demonstrates Bayfront’s commitment to exceptional, personalized care. An organization receiving the highest level of CARF accreditation has undergone a detailed peer review process and has demonstrated to a team of surveyors, during an on-site visit, its commitment to providing programs and services of the highest quality. 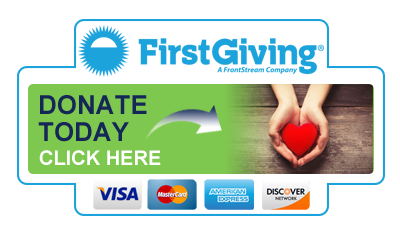 For more information on CARF, visit www.carf.org. 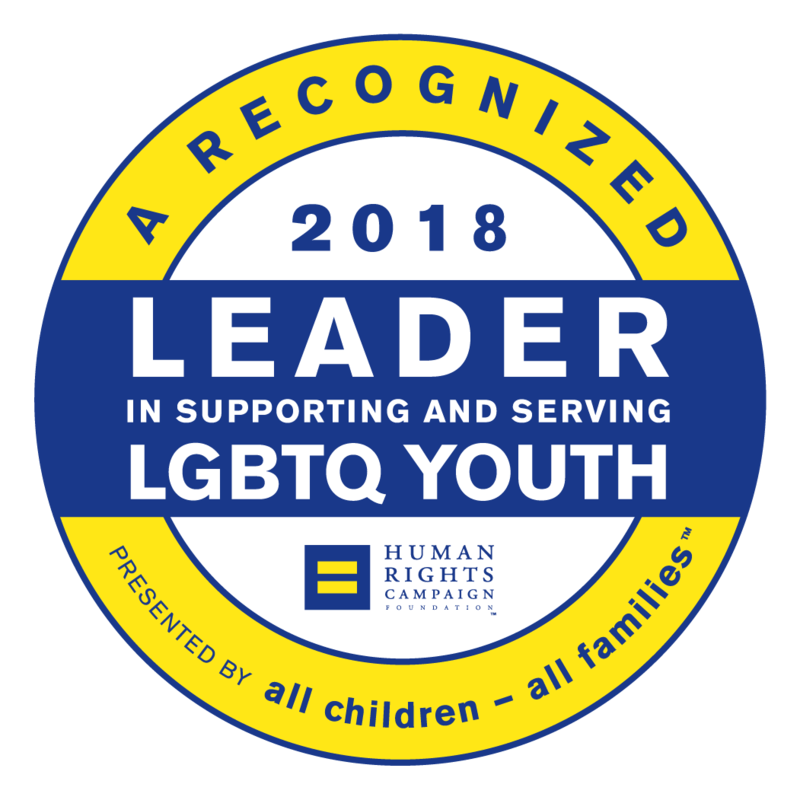 Since August 2016, Bayfront Youth and Family Services is a proud participant of The Human Rights Campaign’s project, “All Children-All Families” or ACAF. 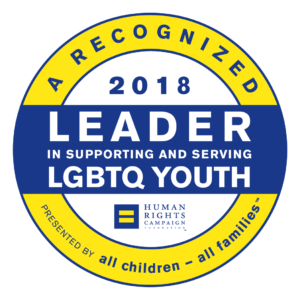 This is a nationwide project promoting LGBTQ-inclusive policies and affirming practices among many child welfare agencies.